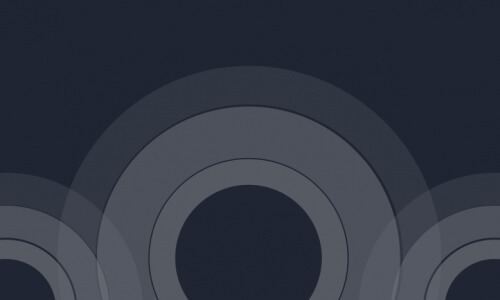 What is BS8233? 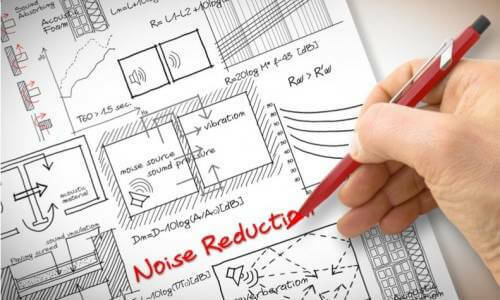 The British Standard BS 8233: 2014, Guidance on Sound insulation and noise reduction for buildings provides guidance on internal noise levels from steady state “anonymous” noise sources, such as road or rail noise. 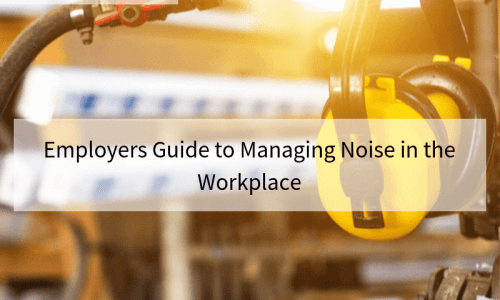 When considering a new workplace or modifying an existing one, noise emissions and noise exposure can be limited by careful choice of design, layout and the construction materials used for the building. 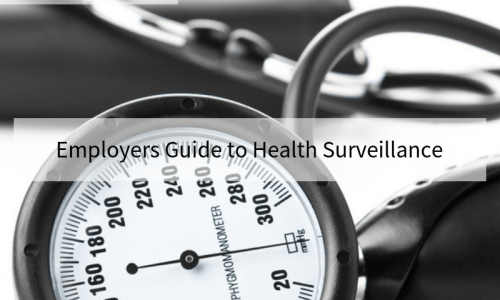 Ideally, you would start the health surveillance before people are exposed to noise (ie for new starters or those changing jobs), to give a baseline. 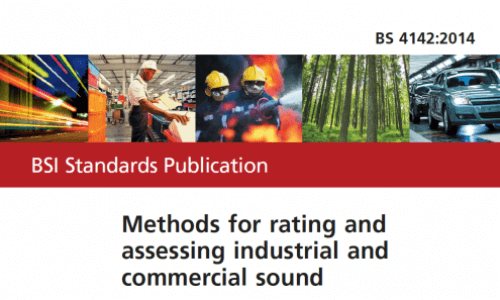 The most recent publication in 2014 has seen the most comprehensive revision of the standard. 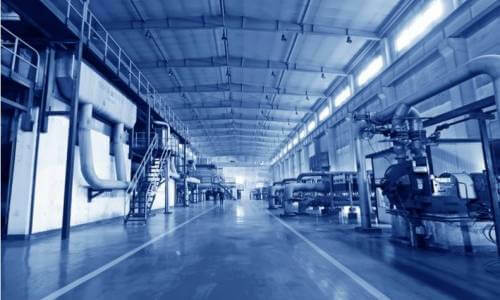 Many factors contribute to the expansion of cities, including access to work as well as social and cultural amenities. 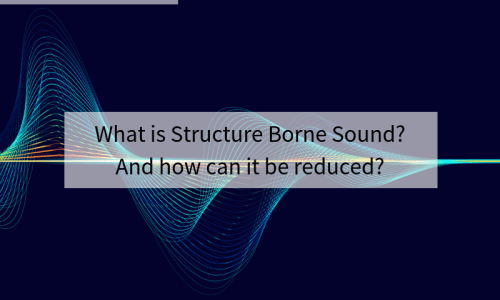 What is Structure Borne Sound? And how can it be reduced? 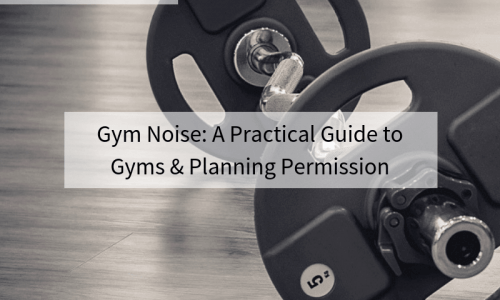 When considering the installation of sound insulation in new buildings, one factor that must be taken into account is structure-borne sound. 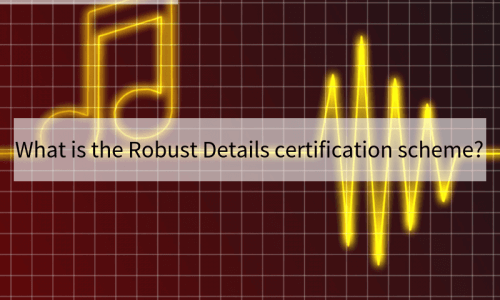 What is the Robust Details certification scheme? 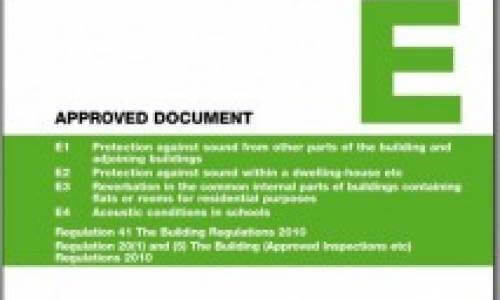 If you are involved in the construction industry then you will know the importance of meeting all building regulations. 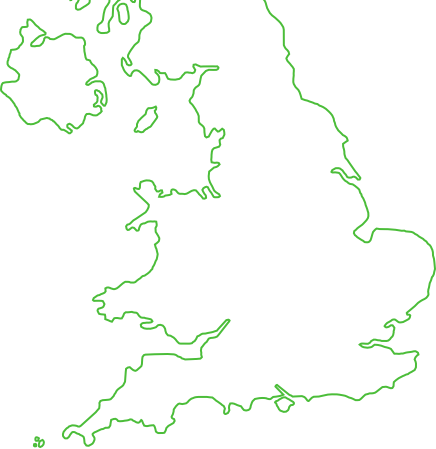 We provide our services nationwide through our in-house network of local engineers... call to book now!